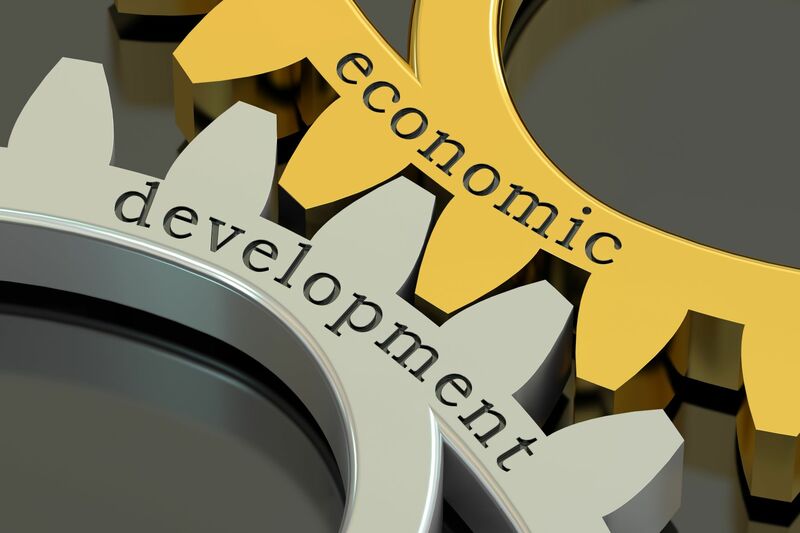 In the broadest sense, economic development describes a type of state interventionism policy which aims to improve social well-being and economic productivity. In the more narrow sense, it describes the various initiatives and strategies that governing bodies put out with the aim of attracting investments, residents, and visitors. For the purpose of simplicity, this article will not dive into the economic analyses of fiscal policies, government interventionism, or the effectiveness and morality of investment attraction policies such as tax breaks for businesses, etc. Instead, this article will focus on economic development initiatives from a marketing point of view, namely how governing bodies promote themselves to potential businesses and residents. For the most part, Government economic development promotional strategies can be pinned down to a few generic categories: Claims about “high quality of life”, assurances on “low cost of living”, or something about employment opportunities. A common mistake that many municipal governing bodies make when implementing an economic development plan is their failure to differentiate themselves from one another. 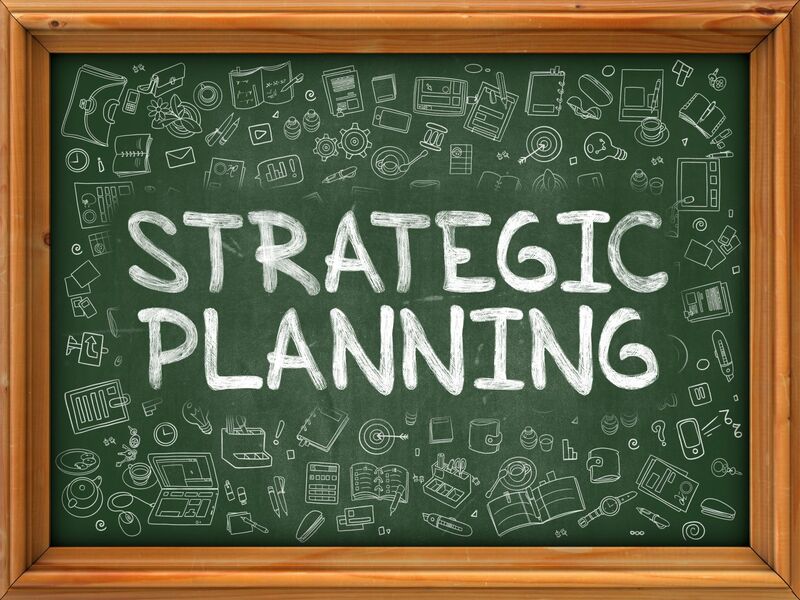 These marketing strategies are often overused and commonly seen in our everyday lives. With over hundreds and thousands of regions and districts just in Canada alone all competing with one another to attract potential investors, tourists, and residents; it can be easy for one to start subconsciously tuning out these repetitive statements over time. A successful economic development plan should be built upon a foundation unique to your community, something that can set yourself apart from the rest of the crowd. Job opportunities and quality of living are certainly important aspects to address, but they are merely supporting factors to assure livability for target audience already captivated by your community’s unique attraction. A good economic development strategy should encourage community and third-party engagement. In fact, involvement from existing business owners and investors is essential to the promotion of a community. As existing stakeholders, these individuals will be motivated to see that an economic development plan succeeds, and their involvements will bring major expansion and referral opportunities. Remember, a single mention from a credible third-party is worth a thousand of your own words in promoting for a community. A good example of this would be the City of Surrey’s new economic development initiative. As a member of the Metro Vancouver Regional District, Surrey is often overshadowed by the long-established brand of Vancouver city. To the point where those not familiar with the area often assume Surrey to be just another part of Vancouver, instead of an entity of its own. However, in recent years the City of Surrey has invested many recourses into differentiating itself from the rest of the Greater Vancouver area through its economic development programs. Through an emphasis on the City’s diverse culture and leading-edge innovation in technology, Surrey has been able to promote itself as the “smart city of the future” that is unique within the region. 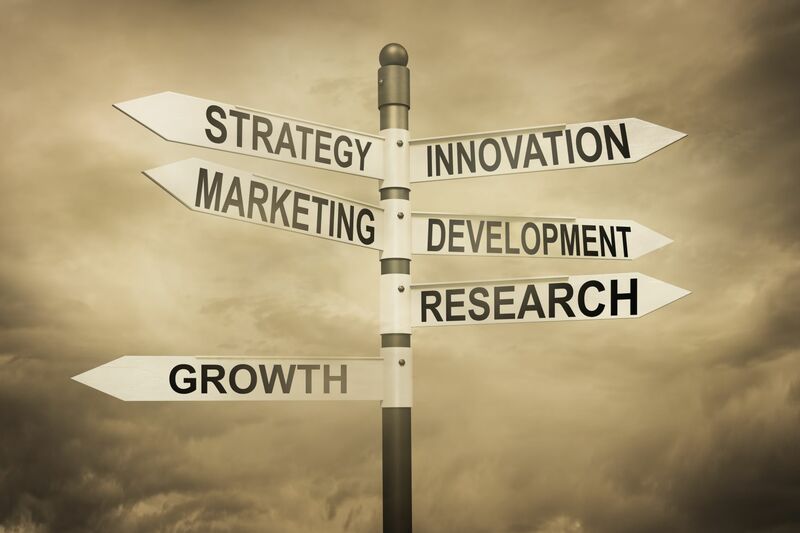 It is imperative to understand that a comprehensive marketing and branding campaign is crucial to any successful economic development strategy. 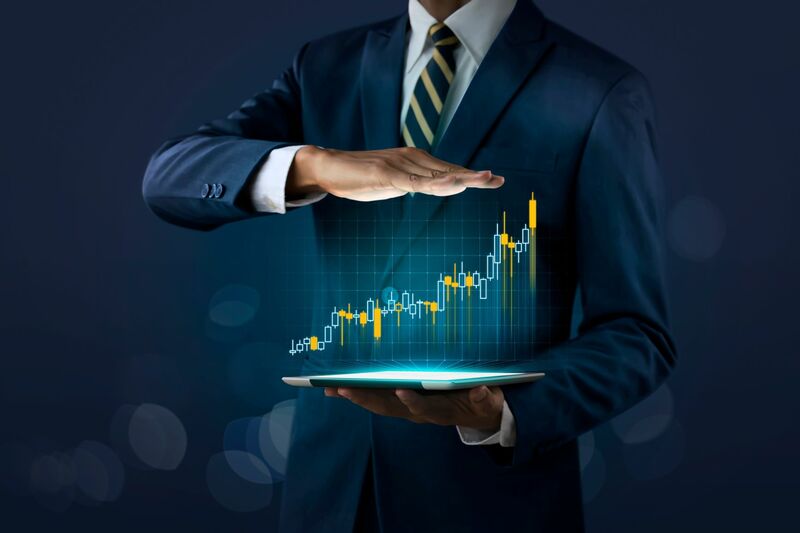 Living in an increasingly digitalized world, the internet and world wide web are rapidly becoming the most effective marketing techniques that one can implement for an economic development plan. However, this does not imply that traditional marketing tactics have no place in the business. Quite the contrary, planned visits to corporate executives and potential investors in real life remain important in an age where people come across (and tune out) hundreds of online marketing messages every day. The internet is a crucial platform to gain exposure and publicity, but businesses are still done in real life at the end of the day. Having an amazing website without any meaningful real-life interactions with the targeted audience is like shouting into a void, no matter how great your message is (and how much people agree with your message), most people would just move onto the next webpage within minutes if that is all that you have to offer. Which brings us to the next point, the website itself. A good website is not a database of numbers and figures intended for one-sided consumption. Instead, it should encourage interactive engagement with visitors. Web analytics gathered through a well-designed website also provides crucial information for identifying your target audience. Being able to pin down on the type of people who showed interest in your community’s web resources allows for Business Development teams and Economic Development officials to engage with the right people, on topics that interest them. Take the City of Prince George’s economic development strategy for example. Their MoveupPrinceGeorge initiative website not only shows essential data and information about the City, but it also includes a number of interactive interfaces that make navigating through these resources easier. Instead of making vague claims about employment opportunities and displaying a generic list of jobs available, the site includes a custom search tool that caters employment opportunities to the interests and requirements of the site visitor, which is displayed alongside with a comprehensive map view of these opportunities. On the other hand, this enables the City to gather valuable information on which specific types of opportunities attract the most interests, and constantly refine its promotional strategy in real time according to real-time web traffic data. This is a perfect example of what a well-thought-out economic development website should look like. Don’t just tell people about how great working at your community will be, show them. Demonstrate that you put the thought and effort into curating resources for specific audiences, instead of merely throwing stuff into a wall and seeing what sticks. Let's create something incredible together! © 2001–2019 KIMBO Design Inc.